Back in April, I was so caught up in the excitement of not having to work, and spending most of my days building LEGO, that I completely forgot an important anniversary during that month: four years of owning an Amazon Kindle. As I’ve previously written (see the links above), buying my Kindle back in 2011 became a life-changing experience. 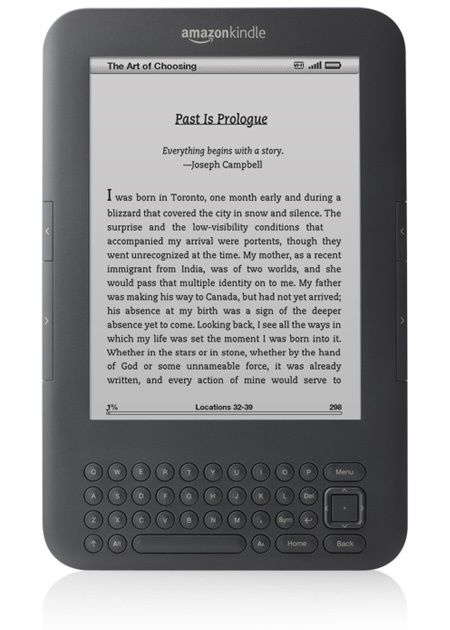 It made me a big fan of ebooks; it has saved me a lot of money; it has helped to greatly reduce clutter in my home; and it gave me access to reading material that otherwise would have been unavailable. And four years and two months later to the day after I purchased it, my Kindle Keyboard 3 is still going strong. My iPad is still my main reader, but I never leave home without the Kindle as a back-up and I use it each night for bedtime reading. As well, I sometimes prefer using it rather than the iPad in places like train carriages. Will my Kindle make it to a Year Five post? I hope so, but if it doesn’t I will definitely replace it.